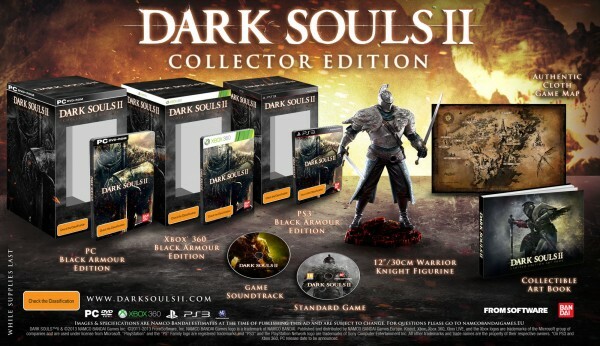 Dark Souls II for PC will be released on 25 April, over a month after the console versions hits the shelves. 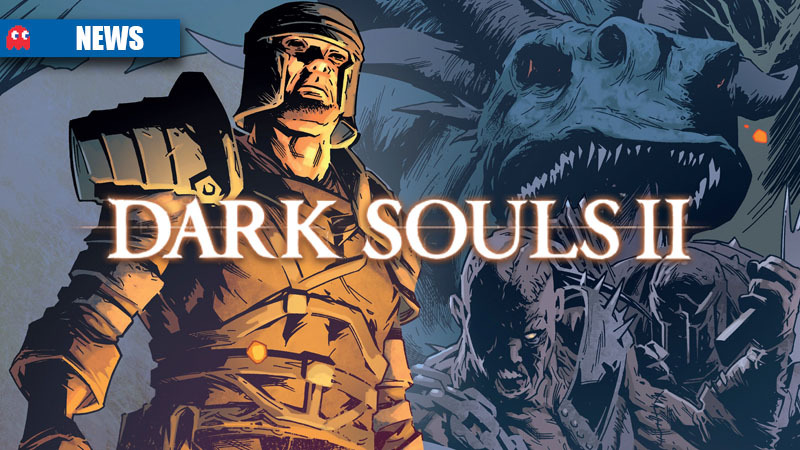 Pre-ordering Dark Souls II on Steam gets you a digital soundtrack and early access to the Black Armour Weapon Set, the official Dark Souls II art book in PDF, and the Dark Souls II digital comic book. 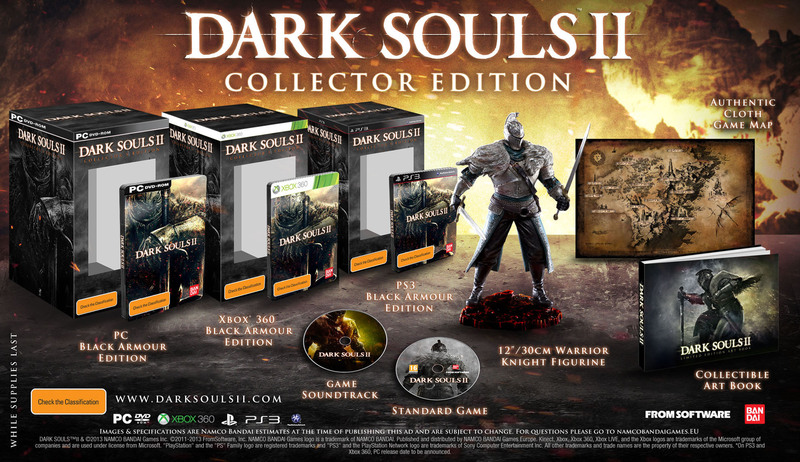 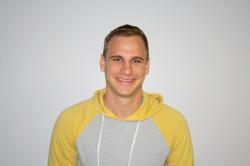 System requirements for Dark Souls II have not been announced at the time of publication.